After a bunch of research about Z-buffer and our disposable output (I refer to scummrev3 and GrimEdi solutions), I decided to take a very long launch using GLIntercept and OGLE in order to extract something useful from the game from Grim Remastered. Nothing more than a Z-buffer in 24 bits with only Red channel!! As in GF:R, developers said that original zb was 16 bits. 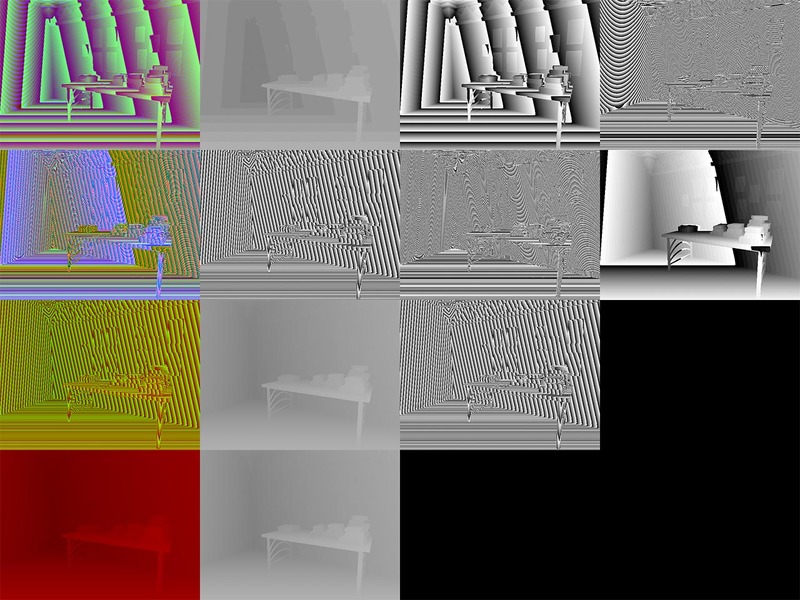 ZBM2OBJ with some fixes about RGB weights. thank you so much, it looks perfect now. 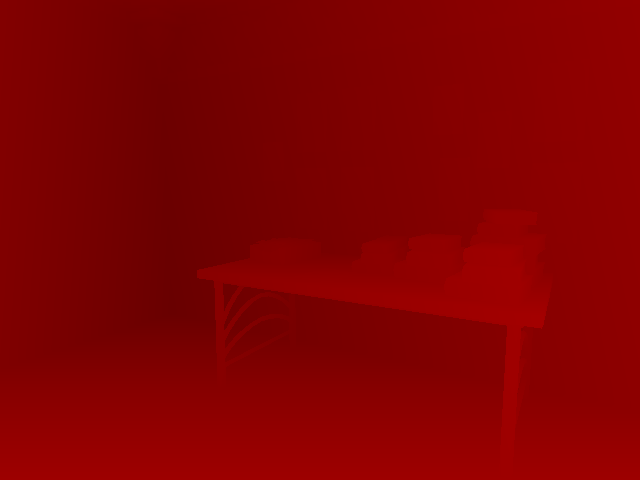 i tried to combine a couple of angles of a room and now they fit perfectly with a little scaling. i updated the first post with your links. actually using GLIntercept was the first thing i did but i was not able to get any results from it. This is great stuff. What do you think we might be able to do with this new information? I think we have the opportunity to recreate better quality backgrounds. They can be used for example as a perspective and enviroment-coherent guideline for photoshop pipeline. Than there is a remote possibility to make a full 3d GF, but this is another problem. This is really quite special! How long does it take to create one background, though? You mean by software or redesignig? 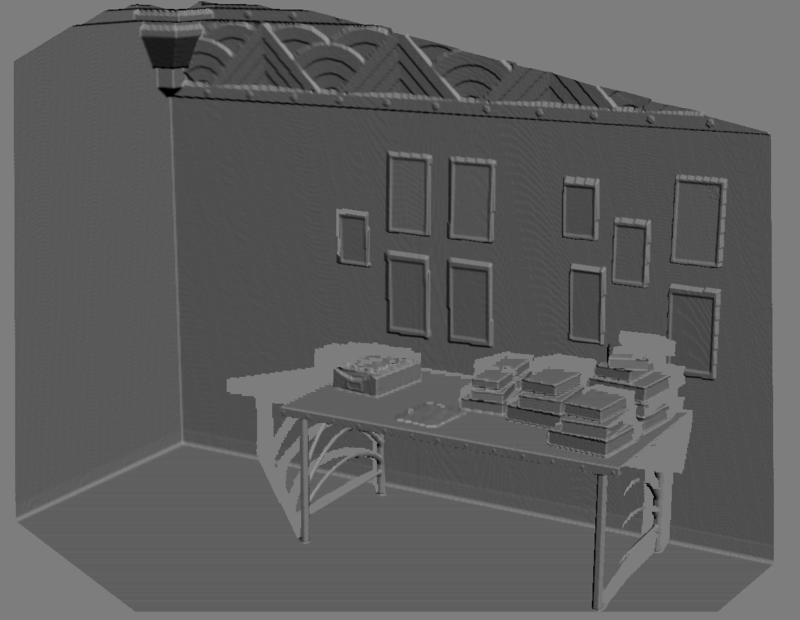 In any case, drawing a full room (right now I only did untextured Manny's Office) should take no more than a day. If it is only required to design guide volumes for photoshop, I think that 2-3 hours are enough. Cool. I'm just wondering how realistic is might be to re-render each of the 150+ rooms. Definitely a very cool thing that's been uncovered! Yes! Truly awesome stuff! And the best has to come! Really love this, it really seems to be a great starting point if you want to recreate the backgrounds. Will try it out and post it.